The Primary 1 students continued to study facts about the continent of South America. 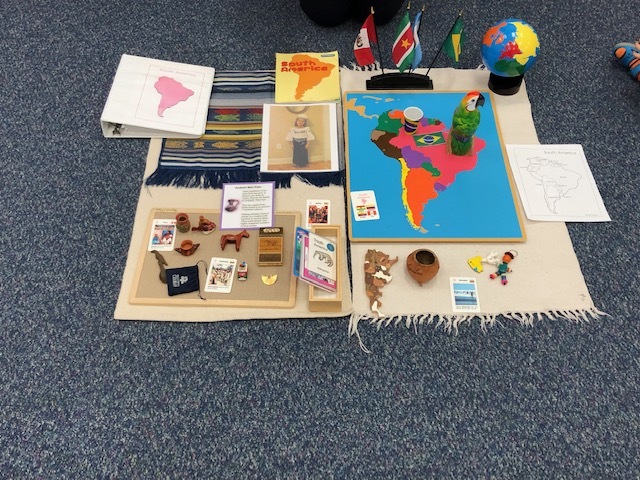 They were happy to explore interesting artifacts from different countries of the continent, such as clothing from Ecuador. Older students were introduced to the Peruvian Nazca Lines and made their own designs using the monoprint technique. 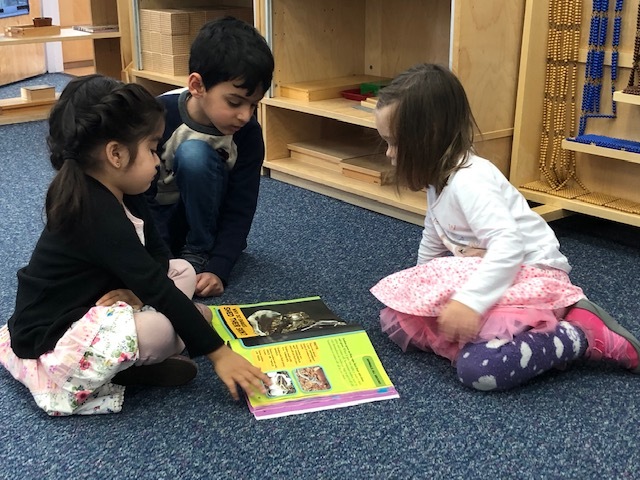 Younger classmates learned about anteaters. A Primary 1 friend was excited to present his Me Museum and share his favorite things with his classmates: his favorite animal, soccer team shirt, book, drawings and family pictures. 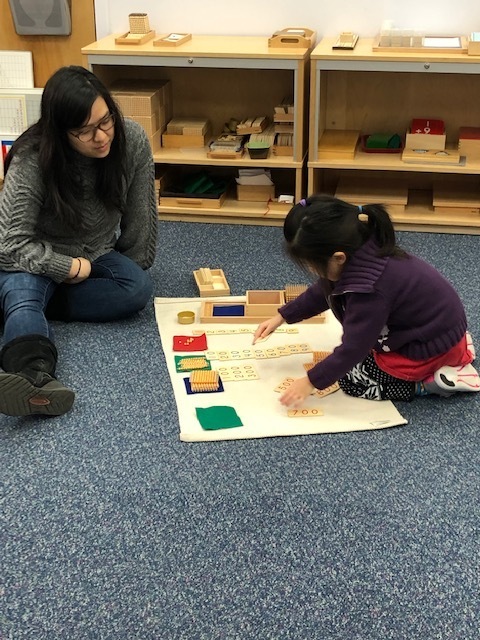 The second and third year Primary 1 students were pleased and happy to help their younger friends, demonstrating the beauty of the multi-age Montessori classroom. At Bring Your Parents to School Day, the Primary 1 students were happy to be working together with their parents. Thanks to our families for such an amazing morning!